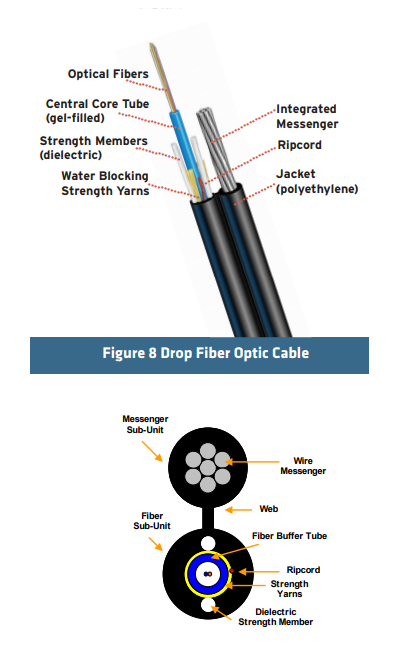 The fiber, 250um, are positioned in a loose tube made of a high modulus plastic. the tubes are filled with a water-resistant filling compound. 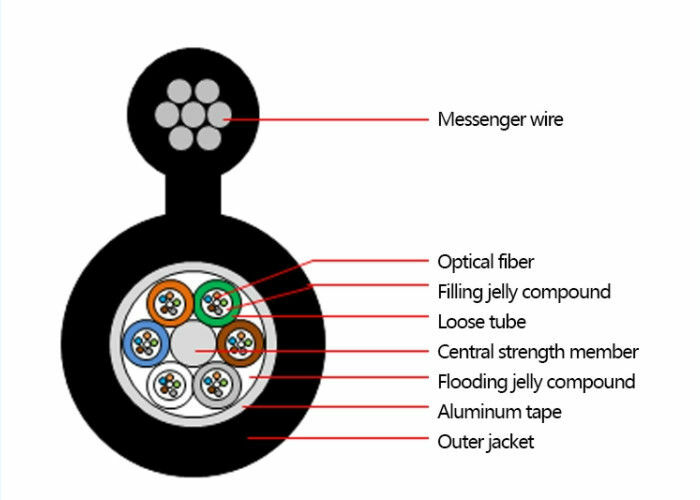 A steel wire locates in the center of core as a metallic strength member into a compact and circular cable core, After an aluminum Polyethylene Laminate(APL) moisture barier is applied around the cable core. this part of cable accompanied with the stranded wires as the supporting part are completed with a polythylene(PE) sheath to be figure 8 structure. 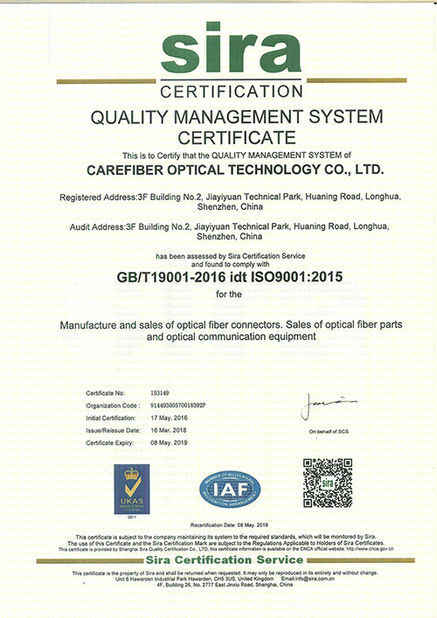 Carefiber figure 8 cable GYTC8Y, GYTC8S are also available on request. 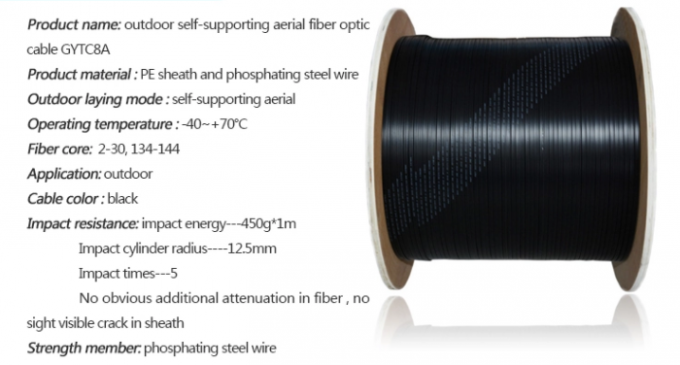 This type o cable is specifically applied for self-supporting aerial installation. Principle: Professional; Accurate; Prompt; Reliable. Equipment:Fiber Polishing Machine;Hot Plate;Microscope;Visual Fault Locator;Insertion Loss& Return Loss Test Station.Fusion Splicer; Ultrasonic Welding Machine. 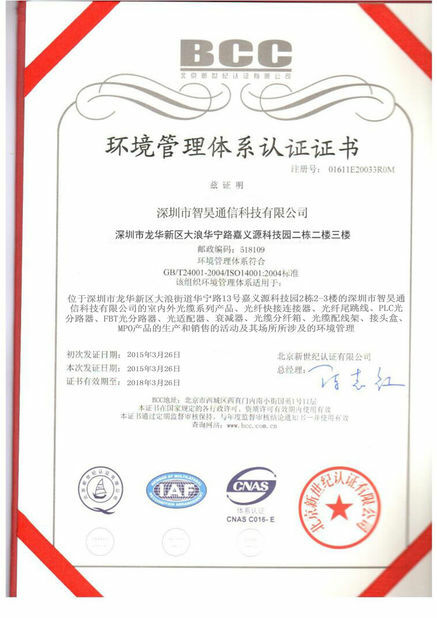 Partner: China Mobile.HuaWei. China Telecom.ZTE.Mtel,Tyco,3M. Market: Europe, South American,North American,Asia,South Africa.